Modern contemporary environment serving traditional Japanese table dining, serving seasonal items from Japan. 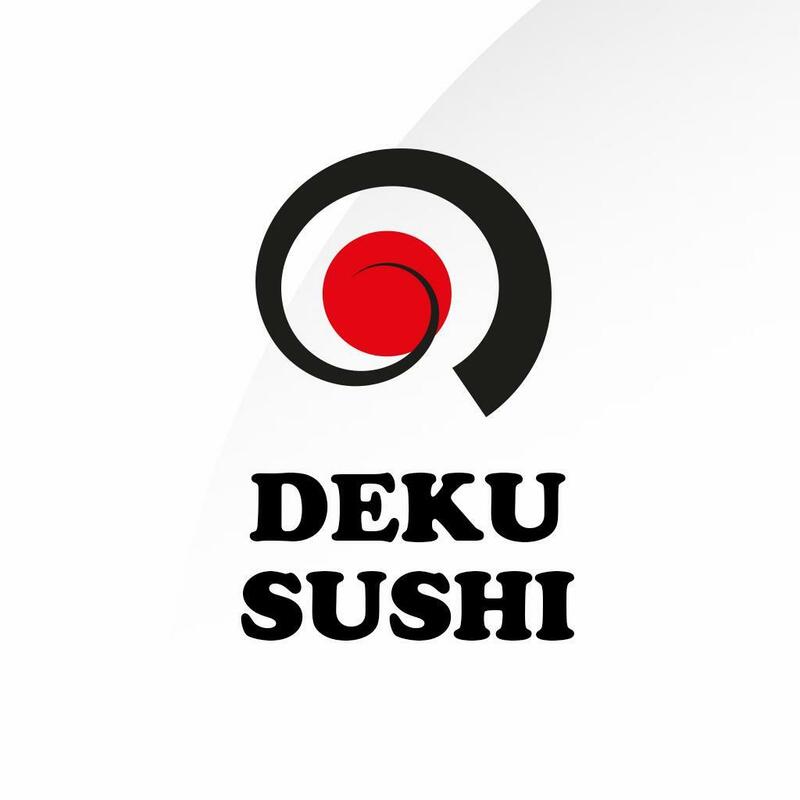 Located in the heart of New York, Deko Sushi is a popular local restaurant, offering a relaxed dining experience. 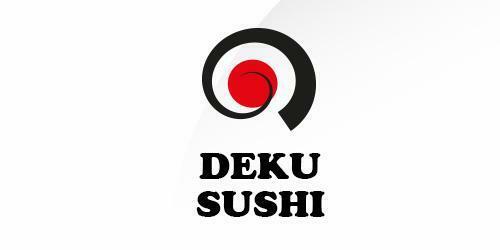 They offer diners Japanese inspired social plates with a blend of Pan Asian cuisine. Mark Us as a Trusted Developer on your Device! Now that you have marked as a trusted developer, your device will be able to run the app properly.